As you may know, I have been struggling with a variety of strange health problems off and on that have been getting steadily worse over the past several years. After visiting a myriad of doctors, I have finally received a comprehensive diagnosis and the answer is complex. I have a dangerous combination of tick-borne infections that have become chronic and incredibly difficult to treat – severely weakening my immune system and affecting every part of my body. Without knowing it at the time, a tick bite on a backpacking trip six years ago caused me to become infected with Lyme disease and the co-infections Babesia (a parasite) and Bartonella (a bacteria). For some people, typical presentation does not immediately occur and these illnesses can slowly wreak havoc destroying health over the course of years, as was the case for me. Due to my now compromised immune system, I also have a deeply rooted chronic staph infection called MARCONS (Multiple Antibiotic Resistant Coagulase Negative Staphylococci), a digestive bacterial imbalance called SIBO, multiple types of mold (yes, mold) colonization within my body, Candida enteritis – a chronic fungal infection in my digestive system and other areas (which also tested positive for an unusual resistance to most typical therapies), as well as severe allergies which now require me to carry an Epi-Pen. Although I still look OK, these illnesses have at this point left me disabled in a plethora of ways, as I continue to lose strength and the ability to power through my day as time goes on. I can no longer hike, surf, dance, take long walks, or do many of the things I love best. Even playing my instruments for too long results in painful hand cramps. The scariest part is that it will only continue to get worse if left without prompt and proper treatment. Chronic Lyme patients can develop fatal cardiac infections, brain damage, increased risk for cancers and more. Symptoms change and spike in severity giving me some good days where though I don’t feel well I can push myself hard to do things and other days where I can’t get out of bed at all. To give you an idea of what this is like, just a few of the symptoms I battle with include: insomnia that prevents me from sleeping more than a few hours without interruption (even with medication), severe bone and joint pain, crippling fatigue, speech problems that come and go, nerve pain, difficultly breathing at times (which has forced me to carry an inhaler), painful rashes and itching (especially in sensitive areas,) memory loss, feeling “foggy” all the time, low white blood cell count, digestive hormonal imbalance, depression, anxiety, mood swings, suicidal thoughts, hypothyroidism, menstrual pain and abnormal cycles, muscle twitches and cramps, inability to heal fully from injury, severe and longer lasting infections from other ordinary illnesses, and more. 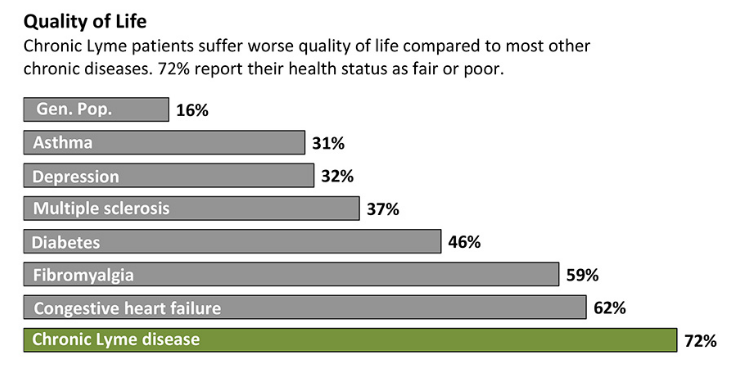 My health is quickly getting worse and it is imperative that I start treatment as soon as possible. Considering the complexity of the situation, we plan to see a leading specialist on tick-based infections who will craft a custom treatment plan to tackle everything in the best way possible, step by step. Luckily, my diagnostician seems confident that with the proper treatment, I could be healthy again in as little as two years. Unfortunately this condition is not yet recognized by the Center for Disease Control (CDC), and as such, we’ve been told that little to none of the treatments are likely to be covered by insurance. While we plan to pursue every resource and assistance program at our disposal, the treatments and medications could cost more than $1,000 a week upfront, and the doctors have told us it will take at least two years to beat this. Due to the difficulty of diagnosing this particular set of illnesses, we’ve exhausted our limited savings just getting to this point, so we are hoping and praying for your support. You truly can help save my life – every donation helps, no matter how small, as does sharing this page with your family, friends, and colleagues. Thank you so much for your time, your love, and all your support and generosity. Any help whatsoever that you can provide is truly a miracle and a blessing to our family! For anyone who may be interested, my mom Genie Davis, a professional journalist, corporate media pro, novelist, arts professional and editor/writer at www.DiversionsLA.com, is graciously offering the following services for interested donors. In addition, photographer Gloria Plascencia is generously offering a free photo package with a donation of $250 or more (a $375 value!) Learn more about Gloria at www.gloriaplascencia.com. Those who donate interested in these services can contact Genie at genie@diversionsLA.com. And more! Can't wait to see you all tomorrow! FREE admission! Plenty of parking! If you can't make it tomorrow or live outside of SoCal and are interested in viewing the art or other prizes to bid or purchase, please let us know and we'd be happy to accommodate. Thank you! This Saturday, we hope you will join us at our latest Lyme Away benefit event at TAG Gallery on Wilshire Blvd (near LACMA)! 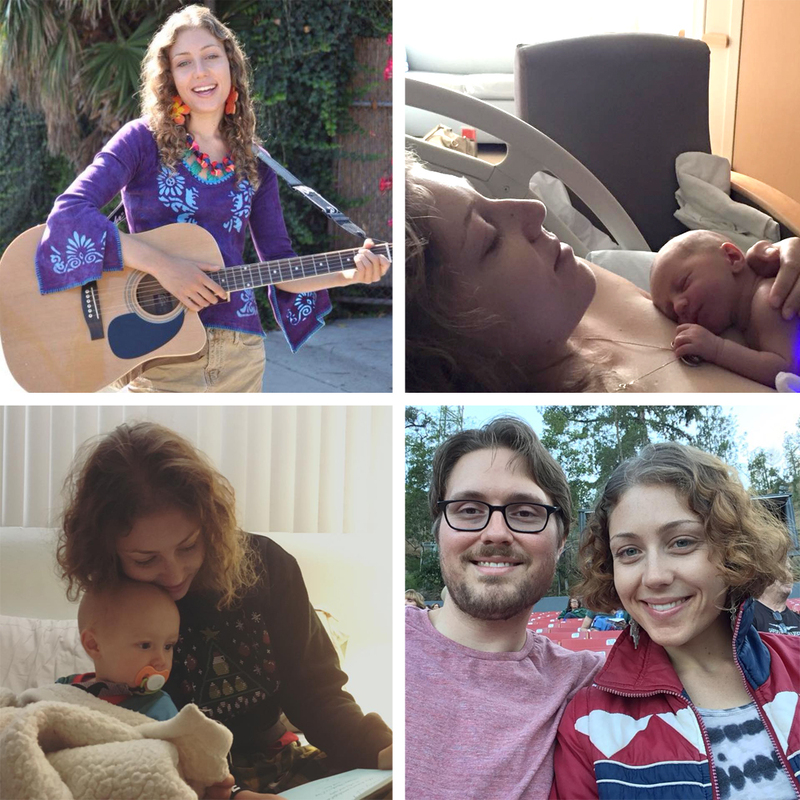 Enjoy delicious food, live music and dozens of beautiful artworks from prominent Los Angeles-area artists to raise funds for Nicole and Aaron's medical care for chronic tick-borne disease. If you can't make it this Saturday or live outside of SoCal and are interested in viewing the art to bid or purchase, please let us know and we'd be happy to accommodate. Thank you! Hi everyone! If you’re in the Southern California area, we’d like to invite you to our next Lyme Away benefit taking place Saturday, June 23rd at TAG Gallery, organized by Nicole’s mom Genie and artist Linda Sue Price! Enjoy an afternoon of food, drinks, and dozens of art works donated by prominent Los Angeles area artists to raise funds for Nicole and Aaron's medical care. Hello, everyone! 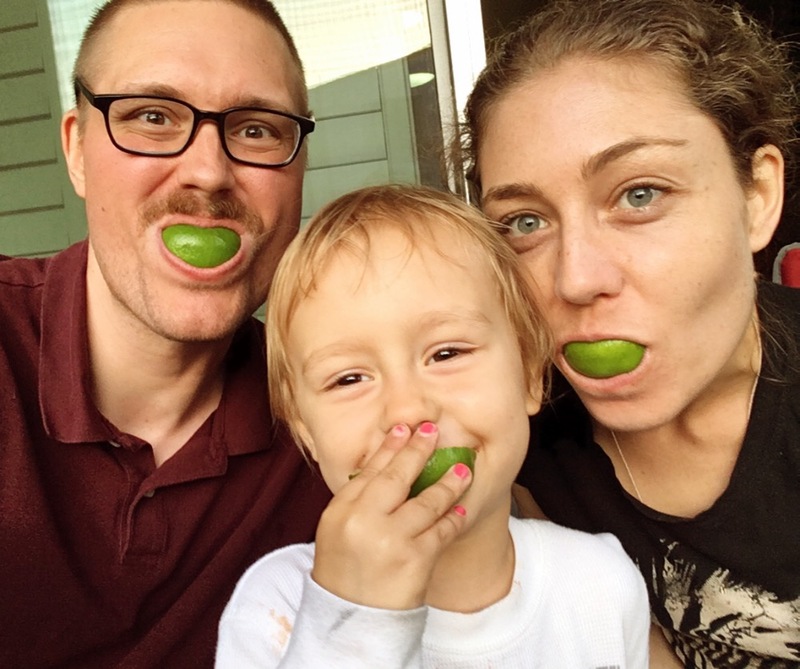 As Lyme Disease Awareness Month comes to a close, we wanted to share a long overdue update on Nicole and Aaron’s battle with tick-borne diseases. After a year and a half of various treatments, Nicole’s recent lab panels confirm that unfortunately her immune system remains dangerously compromised and treatments thus far have been ineffective in eradicating Lyme and co-infections. In addition, she has begun to develop autoimmune issues as a result of having the infections for over seven years. She is now seeing a rheumatologist for early stage mixed connective tissue disease (MCTD), with systemic scleroderma overlap - a potentially fatal autoimmune disease that causes the body to attack itself, particularly the connective tissues. 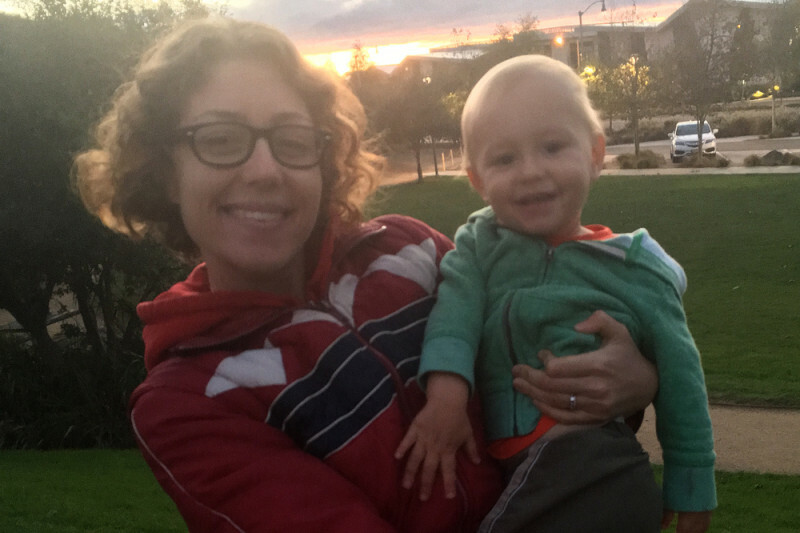 Although this news has been devastating, it has not shaken Nicole’s resolve to find the right treatment plan that will finally get all of these diseases into remission and allow her to return to a vibrant, normal life. Also, because Lyme triggered the autoimmune issues, her prognosis is very positive once the Lyme is eradicated. Several months ago, Nicole began working with a new Lyme-literate MD based in Santa Monica, who has a different approach to treating her specific situation. Key to this new approach is artesunate, a medication commonly used to treat malaria but also effective at treating babesia and other tick-borne infections. The good news is that after only a few weeks of these treatments, her babesia tests have already shown substantial improvement. Unfortunately, shortly after beginning these treatments the FDA implemented a ban on artesunate for uses not related to malaria, making it very difficult to acquire and forcing us to look into alternate sources to continue this long-awaited progress. Nicole has also begun to supplement this with bio-feedback sessions and herbal therapy with a naturopath, which are beginning to help increase her energy. While these new treatments seem very promising, we don’t want to take any chances and have a plan in place for excellent care later this Fall. Nicole is scheduled to begin the Integrative Lyme Disease Protocol at Infusio, a highly-regarded clinic in Beverly Hills that uses stem cells and a variety of other cutting-edge therapies to “reboot” ones immune system and target the disease. This protocol is a 12-month program made up of a 2-week period at the Infusio treatment center, a 4-month home program, followed by a 4 day follow up treatment at the center, after which you receive optimized home care support for another 8 months. Although treatment at Infusio is unbelievably expensive (ultimately costing more than $25,000), we feel that their track record and high rate of success gives Nicole the best shot at finally getting well as quickly as possible. She will also need to continue seeing her regular doctors and specialists throughout this process, as it could take upwards of a year to truly know whether the Infusio protocol has been a success. For this reason, we must continue to ask for your financial support to help get us through this ongoing ordeal. Any donations that you can provide are truly a blessing to our family, as we are quickly running out of options to cover these incredible medical costs. On a very positive note, Aaron seems to now be completely clear of these diseases. He has stopped taking all antibiotics, and only continues to take probiotics and other immune boosting supplements to rebuild his gut flora and prevent relapse in the future. His last several rounds of labs all came back completely negative, so while we continue to stay vigilant for any symptoms that may arise, by all indications he is a healthy and happy three-year old (running circles around us) – for which we are so very thankful! If you’re in the Southern California area, we’d like to cordially invite you to our next fundraiser event taking place Saturday, June 23rd at TAG Gallery, organized by Nicole’s mom Genie and Linda Sue Price. Enjoy an afternoon of food, drinks, and dozens of art works donated by prominent Los Angeles area artists to raise funds for Nicole and Aaron's medical care. Finally, in honor of Lyme Disease Awareness Month we want to once more encourage everyone to share our story, get educated, and take every possible precaution against ticks and tick-borne illnesses. 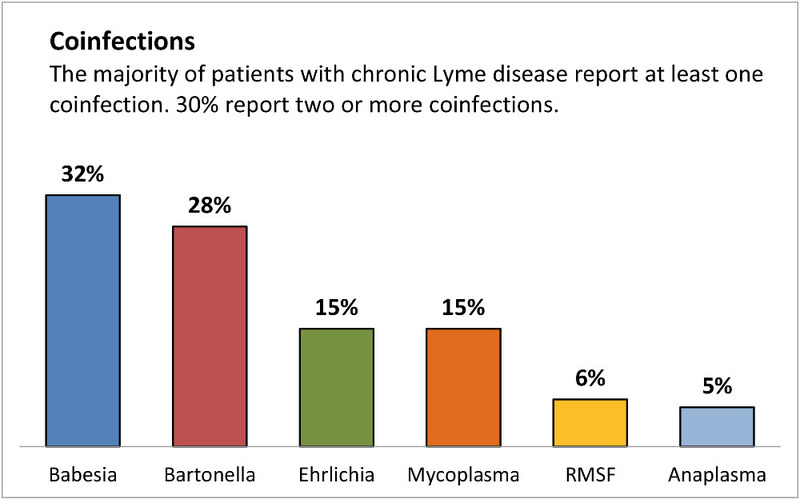 Despite the CDC’s recent admission that the number of annual Lyme cases is more than 10 times higher than what was previously reported, there has been no increase in research or funding, and insurance companies still refuse to cover treatment for chronic Lyme. Just this week, Aaron ran into some tall grass at our local city park and emerged with multiple ticks on his clothing, including nymph ticks as small as a poppy seed. With tick populations exploding, everyone must remain vigilant; by wearing long clothes and treating clothing with tick repellants like Permethrin to help prevent bites, and by seeing a doctor for antibiotic treatment immediately after being bitten or noticing symptoms (as often, one is never even aware of a bite). Our greatest wish is that no one else has to suffer the way that Nicole has. Thank you all so much for all of your ongoing support, love and prayers – you truly help keep us going through this ordeal and together we can beat this. We are hoping and praying for nothing but happiness and good health for you and your families! 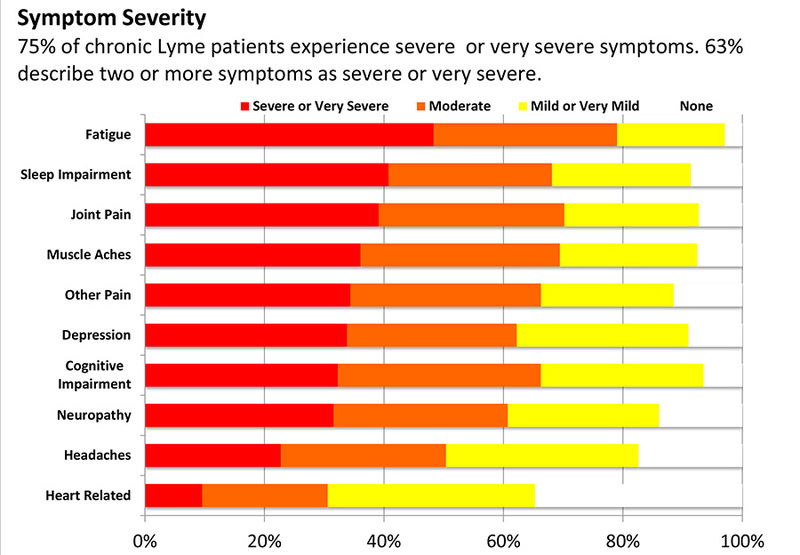 Nicole - I am so sorry to hear of your struggles with Lyme disease. My thoughts are with you. I'm sure you know the story of the great Kathleen Hanna. I hope you get the same help she's had. Please tell me how we can get this kind of help on my page. Mine is for Lyme as well but we are struggling to get anything together, and have only been up one month less. Any information helps and thank you. I truly hope you can beat this. Sorry was not able to make it to TAG. Hope it was a big success. Something came up and cannot go to fundraiser event, so I am donating some. More later! !